To become a sponsor this year please download the form HERE. For more information please call Paul Stephen at 1-716-913-4456. Or fill out a form online HERE! 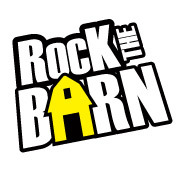 Our Platinum Sponsors have stepped forward to deliver the very highest level of support for Rock the Barn’s mission of support for Meals on Wheels.